Who doesn’t love rummaging through old photo boxes full of memories that were made long before our time? Seeing our parents or grandparents as young couples and lovers, full of hope and promises? 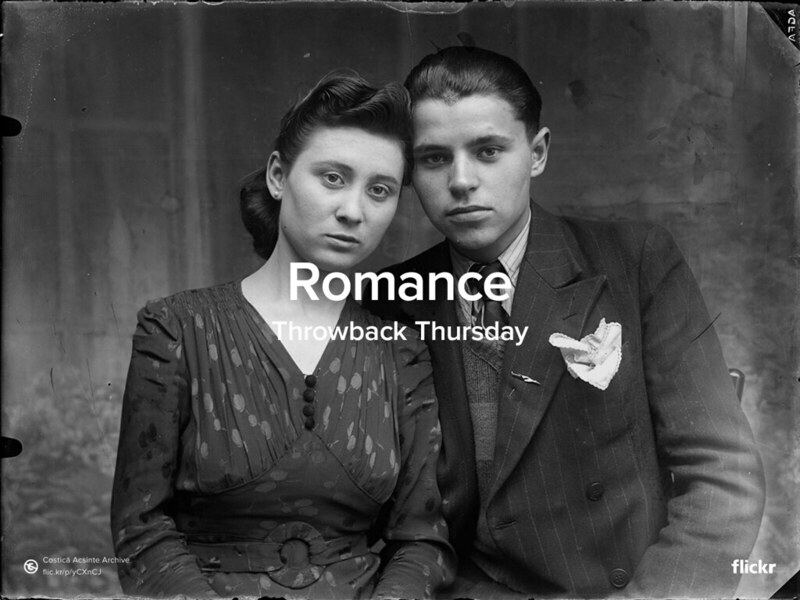 Share your own favorite #Romance photo for #TBT with us by uploading it to your Flickr account and sharing the URL of your photo in the comment section of our Facebook or Twitter posts. We will curate our favorites and show them in the Flickr blog next week.